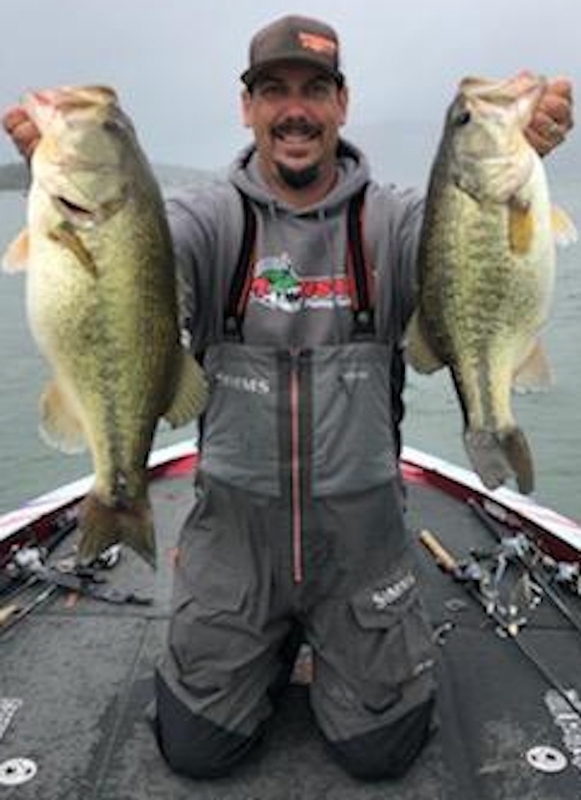 I was up at clear lake for the week for the 2019 WON Bass Open and was on the water for 7 days. We had blue bird skies, no wind days, rain, and a couple days with some serious wind! In practice I was finding a lot of bites up shallow, 1-10ft, but every fish caught at this depth were bucks. After a couple days of this, knowing I would need a bigger bite, I decided to go deep. 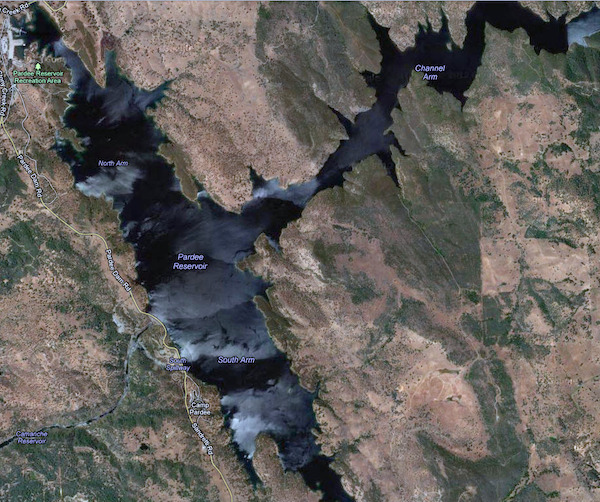 I mean DEEP for Clear Lake standards, and that’s where I was able to find some better fish. I spent a lot of time idling around watching the graph and I was consistently finding fish in the 18-35 ft mark on the graph. I then took this to some of my key spots and went to work. I would just set my front graph to map mode and would follow the contour line and cast parallel to that depth and slow roll an A-rig down there. 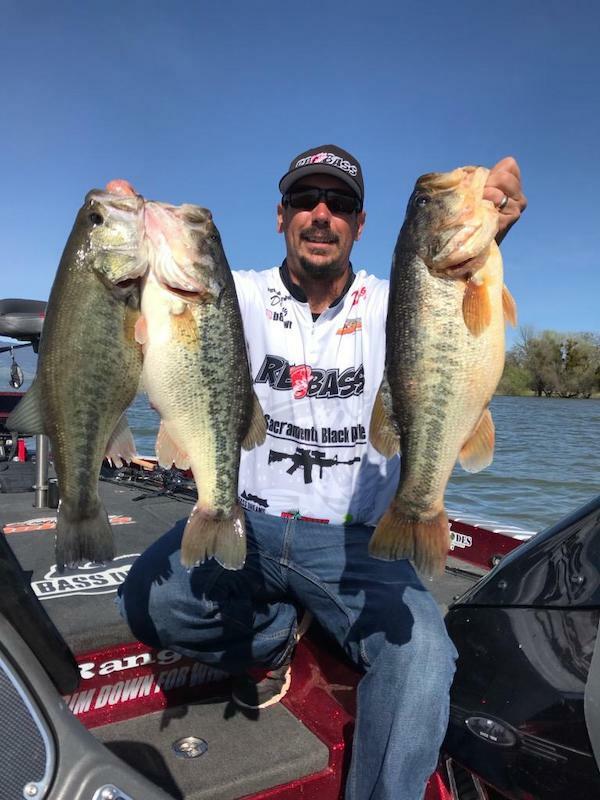 I was primarily fishing the posse 6 shooter A-rig paired with a Dobyns 806 swimbait rod and the heavy limits A-rig paired with a Dobyns 806 crank bait rod depending on depth. 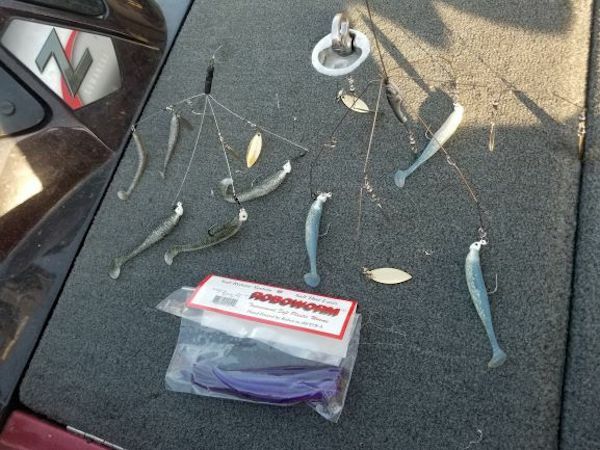 If the wind was blowing ,it was an A-rig bite. When the wind stopped so did my reaction bite, but I found dragging a shaky head or a drop shot with a MMIII Robo Worm paired with a Dobyns 703 with the same approach was working. Overall the bite was really good with lots of fish to be caught. The fish this year are super healthy and very fat! 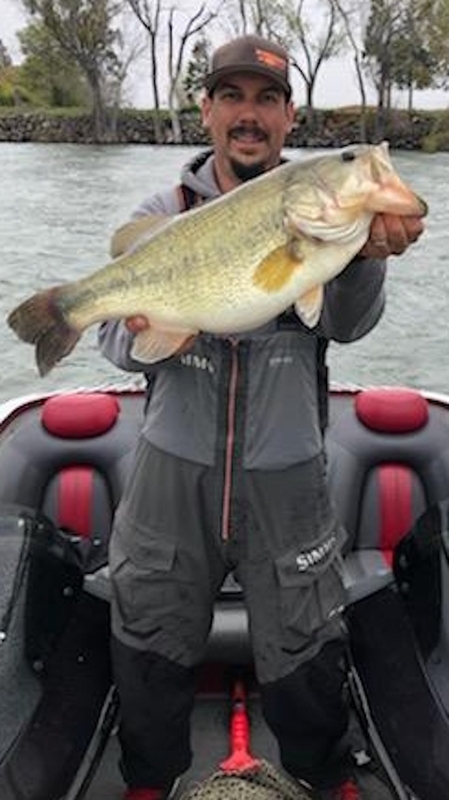 I ended up weighing in 59.9lbs for the 3 days which was good enough for 17th on a 126 boat field. Now is the time to get out there and get some of these big ones as they are on the move for the spawn.